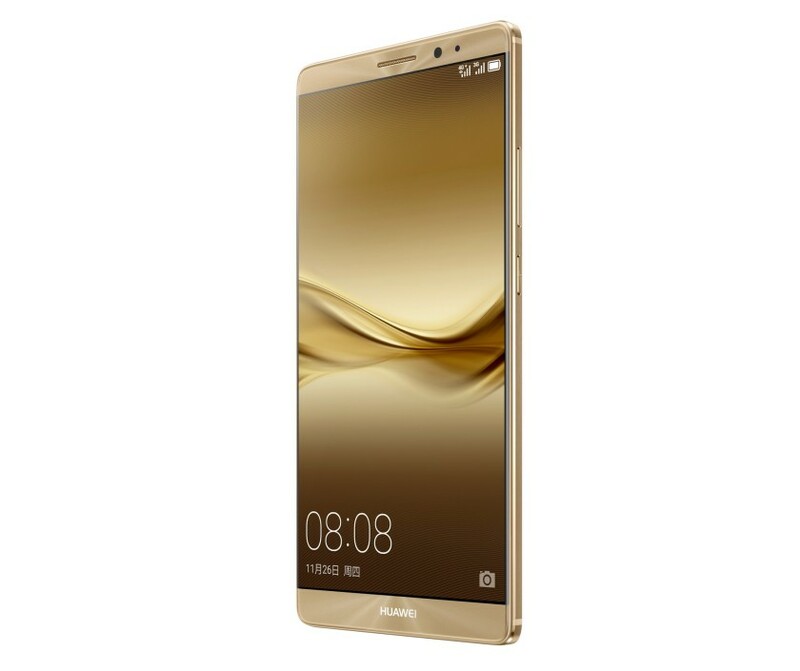 As expected, Huawei has made it official that the Mate 8 will be released as the company's most advanced flagship smartphone. In accordance with what was teased before, this device is powered by the Chinese firm's latest Kirin 950 SoC with octa-core CPU and Mali T880MP4 GPU, and features a 6-inch FHD IPS display. For those who are still in the dark, the Kirin 950 chipset comes with four high-power Cortex-A72 cores, clocked at up to 2.3 GHz and an additional four power-saving Cortex-A53 ones, clocking at 1.8 GHz. There's also an i5 coprocessor that "supports speech recognition, low-power consumption MP3, all the functions of a sensor hub, fused location provider (FLP) navigation, and reduces location-based power consumption," as per the statement given by the company in a press release. The SoC is manufactured by following TSMC's 16 nm FinFET process. Made from aerospace-grade aluminum and 2.5D curved diamond cut glass, the Mate 8 also comes with a rear-mounted fingerprint sensor. In terms of camera, the smartphone has Sony's latest IMX298 16MP sensor at the rear end and an 8MP snapper on the front. 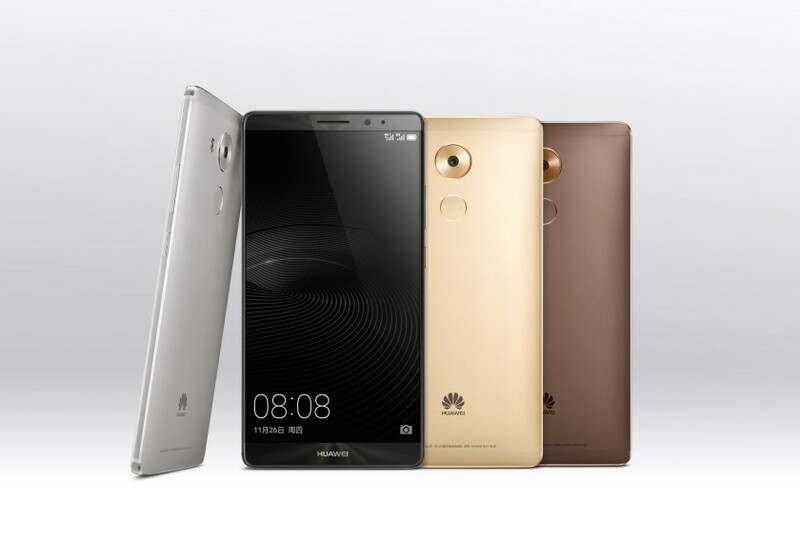 The press release reveals that the handset is currently available in China. The international availability details will be made public at CES in January next year. 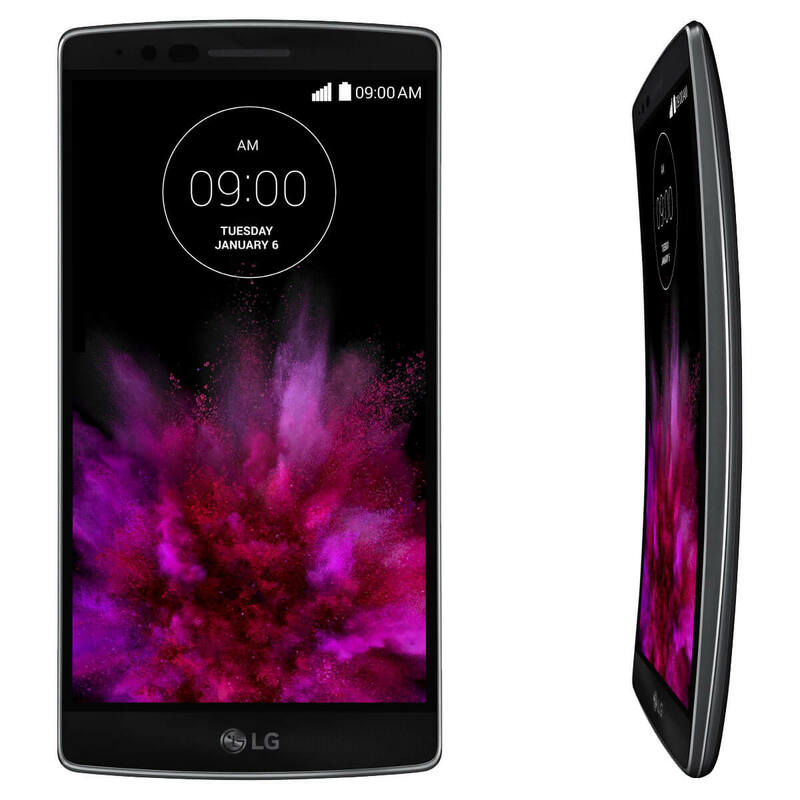 LG brought out what will certainly be one of the most innovative products at the CES 2015, the curved LG G Flex2. It's more compact and more powerful than its predecessor, more curved and heals faster. Starting off with the display, LG's homemade P-OLED tech has improved over the last year and the new screen has 1080p resolution (up from just 720p). Meanwhile the screen diagonal has shrunken a bit to the more manageable 5.5" (down from 6"). 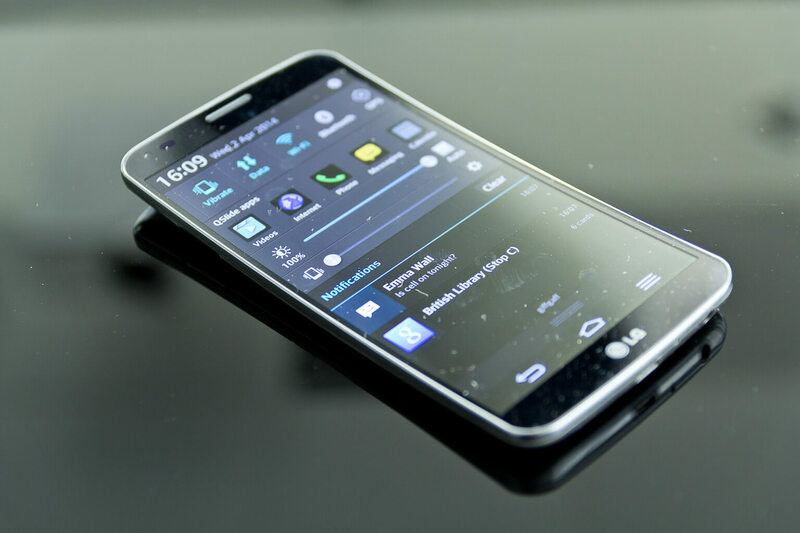 The screen is protected by an LG-developed glass cover that is said to be 20% more durable than Gorilla Glass 3. The back has a special self-healing coating LG marked a massive improvement by cutting the heal time from 3 minutes to just 10 seconds at room temperature. Check the video below to see it in live action. Anyway, the LG G Flex2 will be the most powerful device for a while it will be the first to bring Snapdragon 810 in consumer hands and it only renders at 1080p (not QHD!). The phone will launch with Android 5.0 Lollipop and 2GB RAM. For storage there's 16GB or 32GB, plus a microSD card. 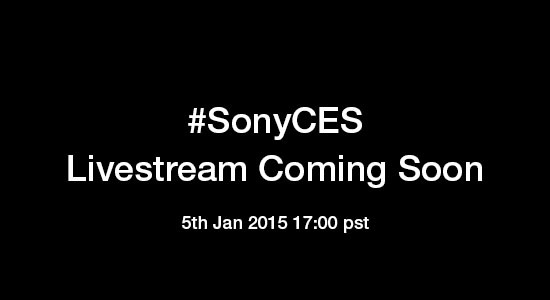 Sony's CES 2015 campaign goes under the "Welcome to the New World" motto and soon the cryptic teaser videos will be replaced with a live stream. The event will be held at the Sony booth in the Central Hall of the Las Vegas Convention Center for who will attend in person and on a computer screen for those who can't. The event starts later Today at 17:00 PST which is 01:00 AM GMT. You can Bookmark the link below to watch the livestream video once it starts. HP went ballistic today at the CES 2015 with its monitor announcement, launching no less than seven of them at once. This includes some 4K monitors, some curved monitors, one 5K screen and there's even a 3D monitor. 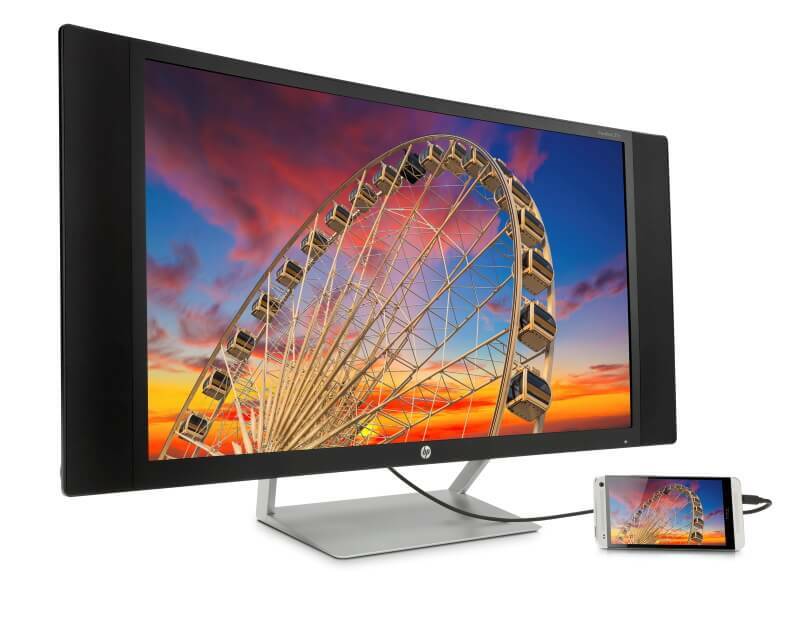 The HP Z27q is the 27-inch 5K monitor with a 5120×2880 resolution, identical to the new iMac with Retina display. 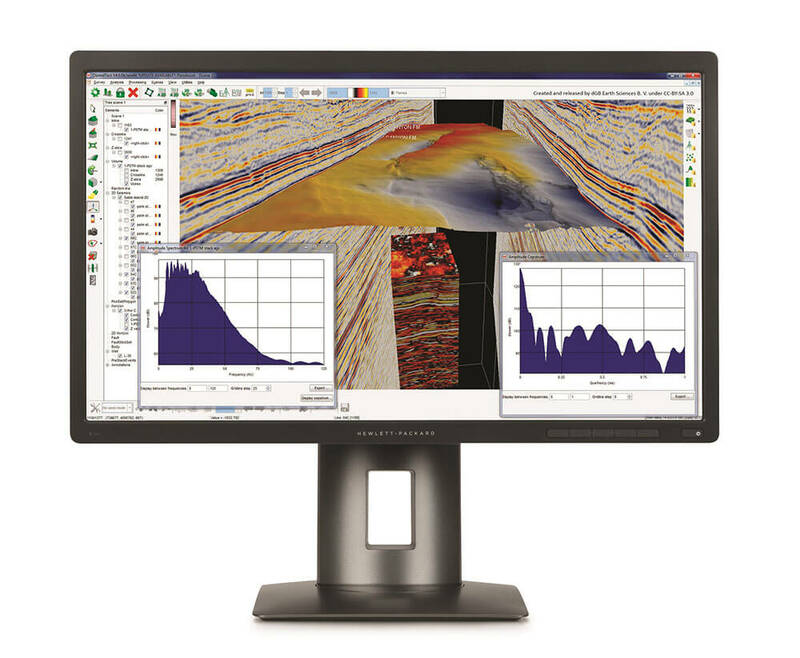 The monitor has two DisplayPort 1.2 inputs, four USB 3.0 outputs, tilt, swivel, pivot, and height adjustment, and covers 99% of the Adobe RGB gamut. The Z27q will set you back by a reasonable $1,299 starting March. Then there are the two 4K panels, the 27-inch Z27s and the 23.8-inch Z24s. Both have 3840×2160 resolution, 1.07 billion colors, and cover sRGB color gamut. Both have HDMI 1.4, DisplayPort 1.2, Mini DisplayPort, four USB 3.0 ports, 1 audio out port, and tilt, swivel, pivot, and height adjustment. The Z27s will be available in January for $749 and the Z24s in April for $549. 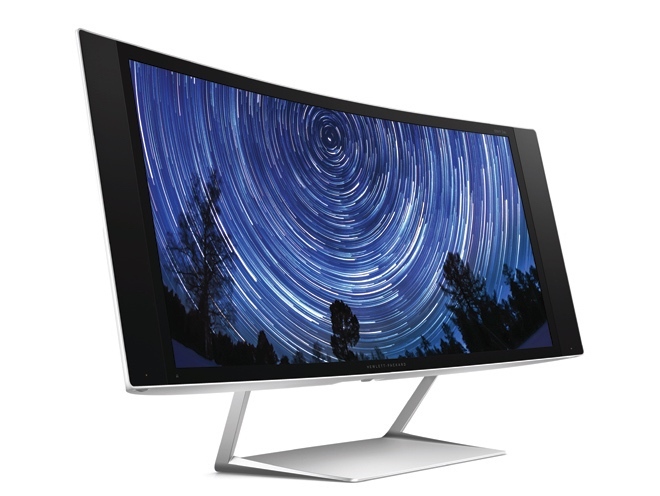 The three curved models include the 34-inch Envy 34c, the 27-inch Pavillion 27c and the 27-inch EliteDisplay S270c. The 34c has a super wide 21:9 aspect ratio VA panel with 3440×1440 resolution, dual HDMI (one with MHL), one DisplayPort 2.1, 8-bit color depth, 98.8% sRGB coverage, low reflective coating, and DTS Audio with 6W per channel speakers. It will be available in April for $999. The 27c has a 1080p VA panel, HDMI 1.4, MHL 2.0, and VGA port. There are also built-in DTS Audio and 4W per channel speaker system. It is available now for $399. The S270c is practically the same but has a bigger 27-inch display. 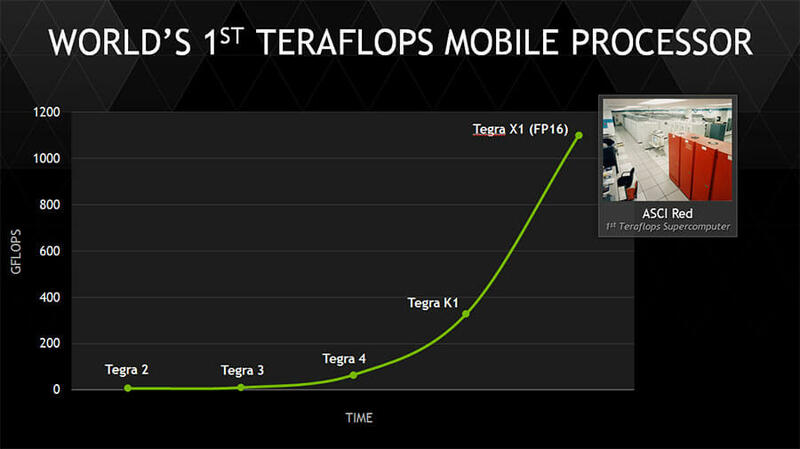 Today at CES 2015, NVIDIA has announced a brand new mobile processor for 2015 "Tegra X1". The X1 is the first mobile processor in the world capable of 1 Teraflop floating point performance, which almost puts it in the same league as desktop class GPU and current generation gaming consoles. 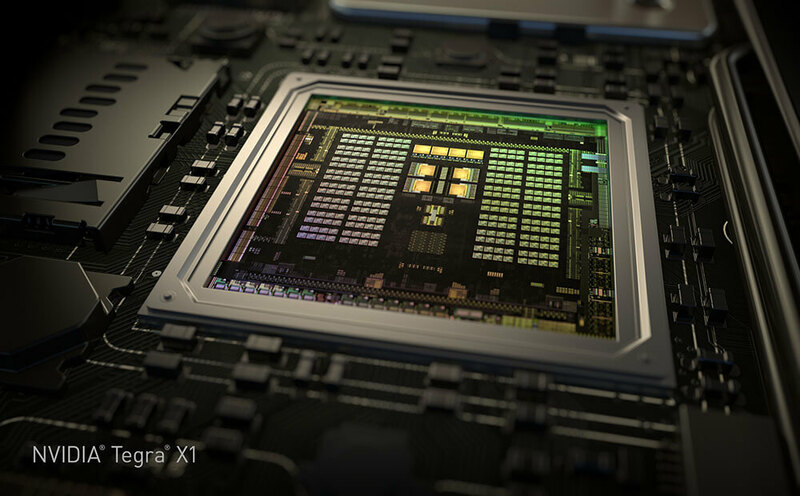 The X1 has a new octa-core CPU cluster. On the GPU side, NVIDIA has turned to using its latest generation Maxwell architecture, which we saw on their flagship desktop GPU this year, the GTX 980. Although not quite in the same league performance-wise, the 256 CUDA core GPU in the X1 is twice as powerful as the Kepler-based GPU on the K1. It's also capable of 1 teraflop of floating point performance. To put that into perspective, the Xbox One is capable of 1.3 teraflop while the PS4 can do 1.84 teraflop. The X1 has a 64-bit wide LPDDR4 memory capable of peak memory bandwidth of 25.6GB/s. It is also capable of outputting 3840x2160, that's 4K @ 60fps, to an internal or external display with support for HDMI 2.0 and HDCP 2.2. X1 also has improved codec supports and can decode VP9, VP8, H.264, H.265 (10-bit) at 2160p60, along with 600 MP/s (megapixels per second) JPEG encode and decode. Tegra X1 also supports all major graphics standards, including Unreal Engine 4, DirectX 12, OpenGL 4.5, CUDA, OpenGL ES 3.1 and the Android Extension Pack. Mobile devices running Tegra X1 are expected in the first half of 2015 with automobiles leveraging the DRIVE PX and CX in the second half of 2015.